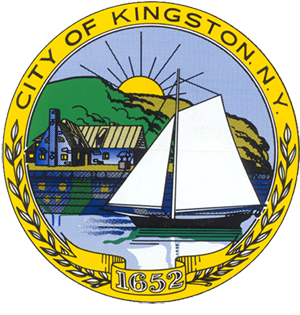 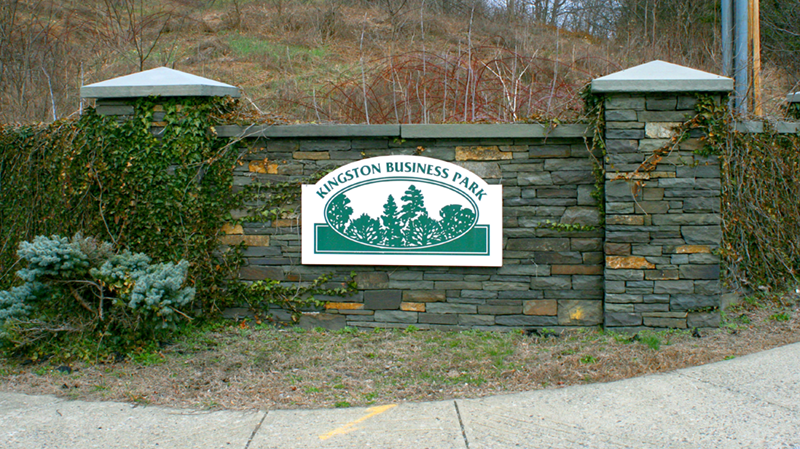 Kingston Business Park is the ideal location for any venture seeking a home in the Hudson Valley. 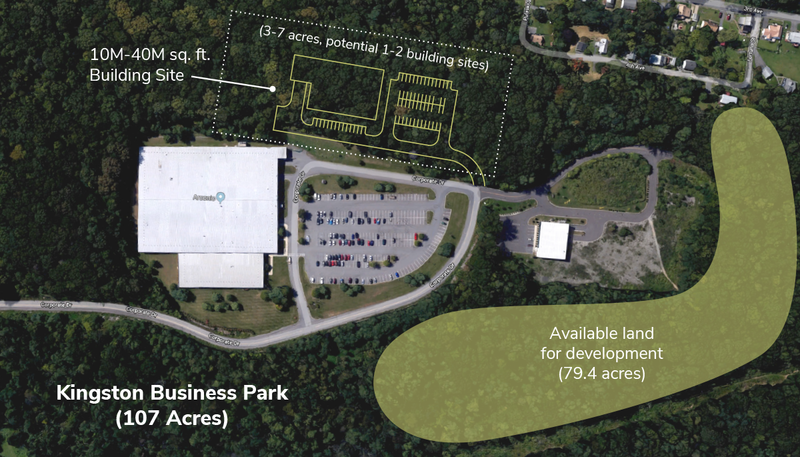 Tenants can site a custom built facility on a fully served parcel, buffered from the other parcels on a 107-acre campus with available space for expansion. 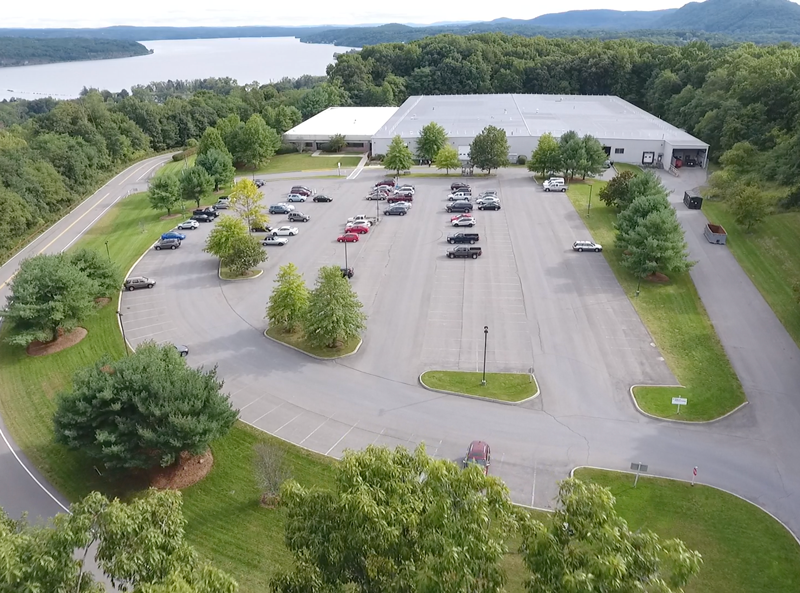 Clean, quiet and private, the park is within close vicinity of the beautiful Hudson River and Catskill Mountains and offers easy access to all the utilities and amenities your operation will require as it becomes a thriving part of Kingston and the Hudson Valley.